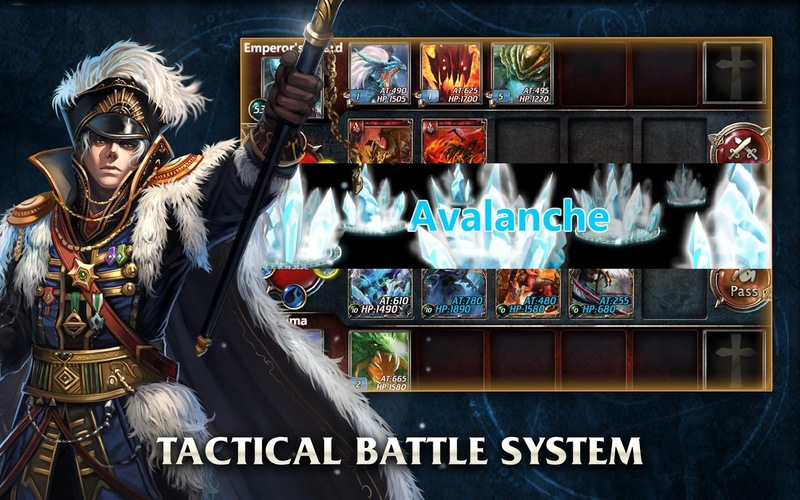 – Collect more than 200 different cards in this CCG! Build the best deck you can, to beat over 250 unique challenges! – Join a clan and battle it out in the all NEW Kingdom Wars (PvP)! 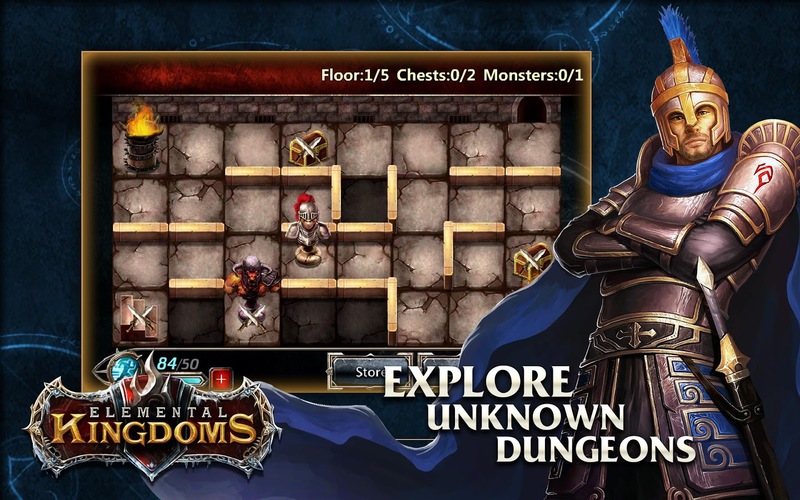 – Over 80 stages to beat, unlock bonus levels, and explore dungeons! 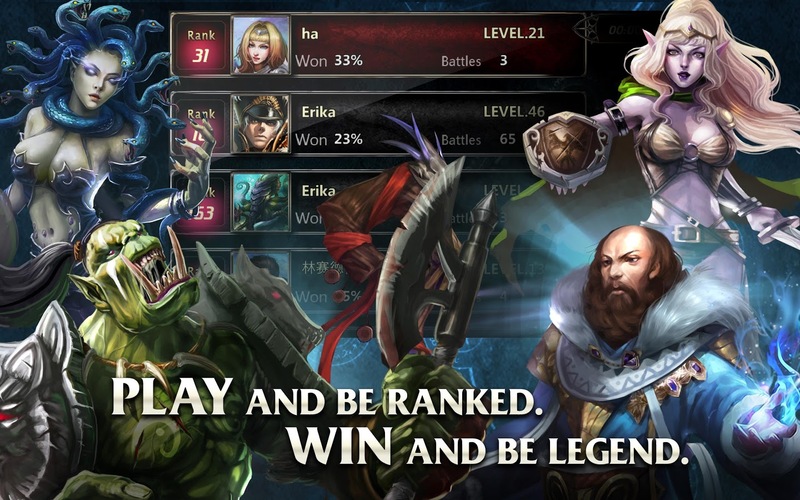 – Enchant monsters and runes and unlock new abilities to turn the tide of battle! – Daily login rewards! FREE gold and gems just for logging in! Keep it up, and get a super rare card! – Ranked matches (PvP) to see where you stand against the top players across the globe! Put your deck to test! Improve your deck to reach the top!